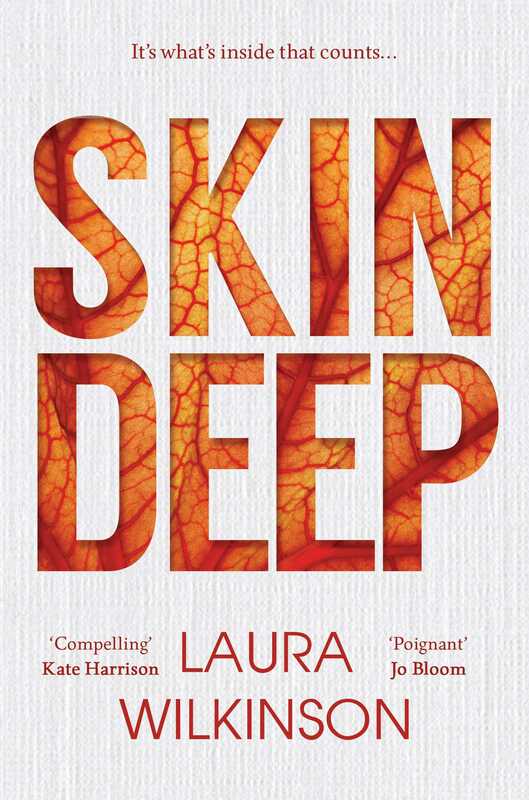 With a beautifully crafted narrative encapsulating both the 1980s and the present day, Skin Deep is the powerful new novel by Laura Wilkinson. In a world obsessed with the perfect image, former model Diana is used to being judged solely on her looks. Yet she craves love and acceptance – and as she tries to make her mark as an artist, her insecurities deepen. A chance encounter with Cal – a boy with a congenital deformity who lives largely hidden from the world – changes everything. As Cal becomes Diana’s muse, fame follows for them both – but at what cost? And is it truly possible to find acceptance in a society where first impressions mean everything?